Need transportation, winery tours, restaurants suggestions? We can help you make your trip wonderful. 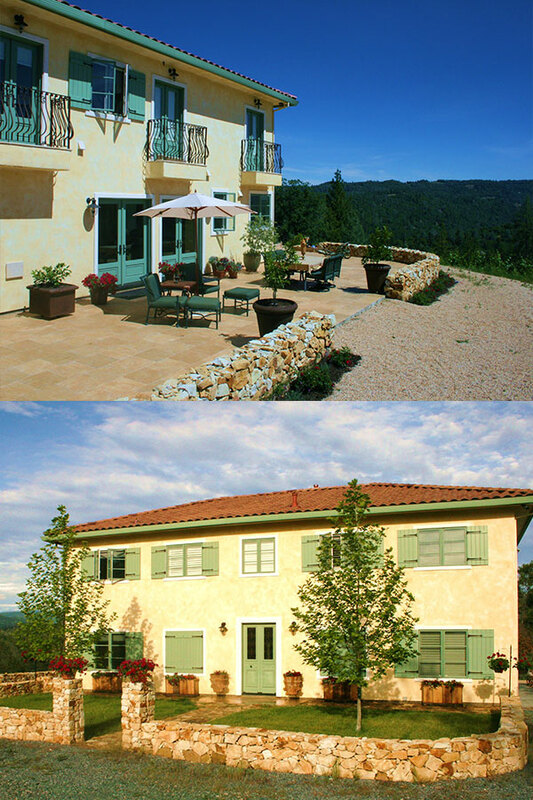 Welcome to our private wine country estate, nestled in the Sierra foothills. 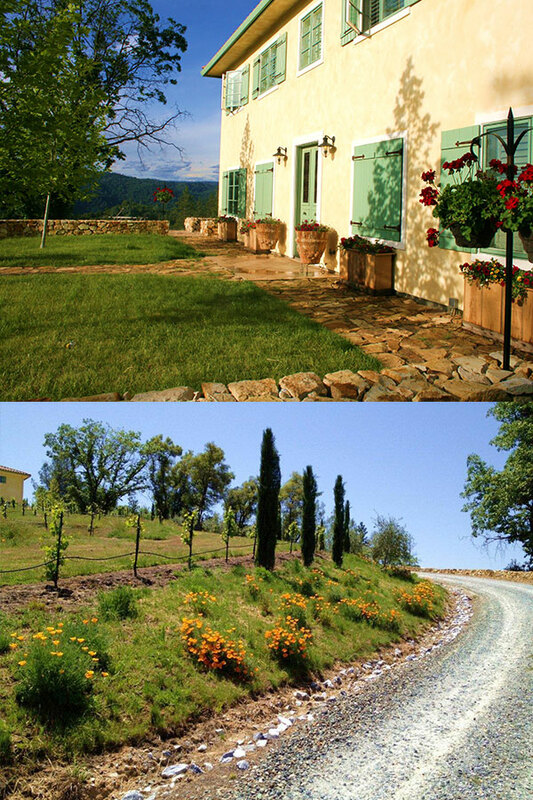 this very spacious vacation home is set atop 25 panoramic acres overlooking 6 acres of beautifully terraced vineyards, olive groves and 360 degree views - your wine country getaway awaits! Our 2,600 square foot two story luxury home is fully furnished including a gourmet equipped kitchen for all your cooking needs, including Wolf and Subzero appliances and marble counter tops, inviting dining area and living room with three sets of french doors overlooking the property. 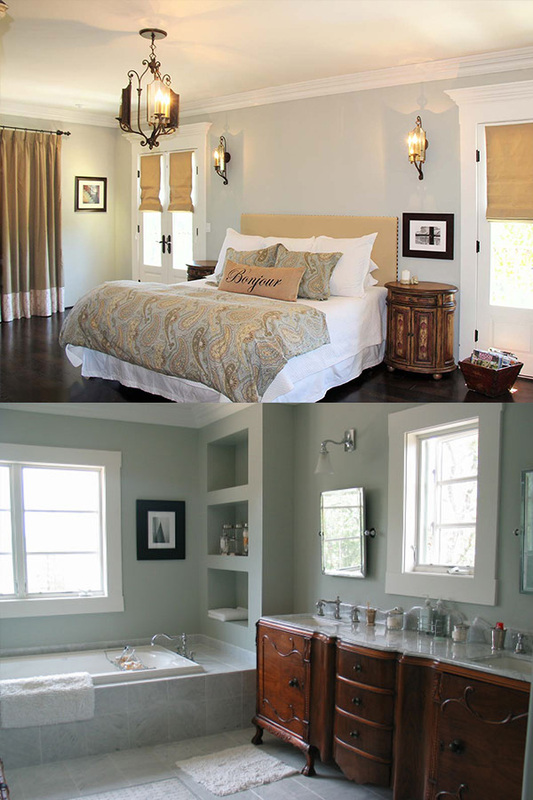 Four bedrooms: two king bedrooms, one queen bedroom and one twin bedroom and two full bathrooms and one half bathroom. Relax in the private master suite with double balconies open to sweeping vineyard views and marble bathroom complete with large double rain shower and soaking tub. Other features include: exquisite tile work, faux finishes, hardwood floors and a fireplace in the living room. All rooms have panoramic and/or forest views. We'll have a bottle of wine waiting for you! Experience the sunrise with a cup of coffee and the sunset with a glass of wine. After touring the many local l wine-country activities and wineries, return to your home away from home to relax among the beautifully landscaped backyard and property. The estate has many outdoor entertaining areas and places to dine. Take a leisurely walk in the vineyard, grill on the barbecue and end the evening stargazing around a cozy outdoor fire.